Mizzou Football will hold its annual Black & Gold Spring Game on Saturday, April 16 at Memorial Stadium/Faurot Field. Fans are encouraged to arrive early and spend the day supporting Mizzou as there will be numerous activities and other Mizzou Athletics teams competing on-campus leading up to the 5 p.m. CT football kickoff. Gates/Kickoff – Stadium gates will open at 4 p.m. Fans can enter through Gates 1 and 4E on the north and east sides of Memorial Stadium. The game will start at 5 p.m. Giveaway – The first 5,000 fans through the gates will receive a free Mizzou Football T-shirt. Admission/Can Drive – The Black & Gold Game is free. Fans are encouraged to bring canned food items that will benefit the Food Bank for Central and Northeast Missouri. Seating – Open seating will be available on the lower east side of Memorial Stadium. Parking – Parking for the game is free and lots will be open to all beginning at 9 a.m. on a first-come, first-served basis. Tailgating is encouraged so arrive early to maximize the experience! Traditional Scoring System – The spring game will feature a standard football scoring system. The Tigers will also showcase a few drills. In-Game Entertainment – In between action on the field, there will be numerous festivities, including on-field contests with fans and a #MizzouMade reunion and recognition for numerous former Mizzou Football players that will be in attendance. Postgame Meet & Greet – Upon conclusion of the game, there will be a meet and greet and autograph session with players and coaches on the field. Additional Mizzou Athletics Action – On Saturday, Mizzou Baseball hosts LSU at 2 p.m. at Taylor Stadium and Mizzou Women’s Tennis welcomes Ole Miss at 12 p.m. at the Mizzou Tennis Complex. 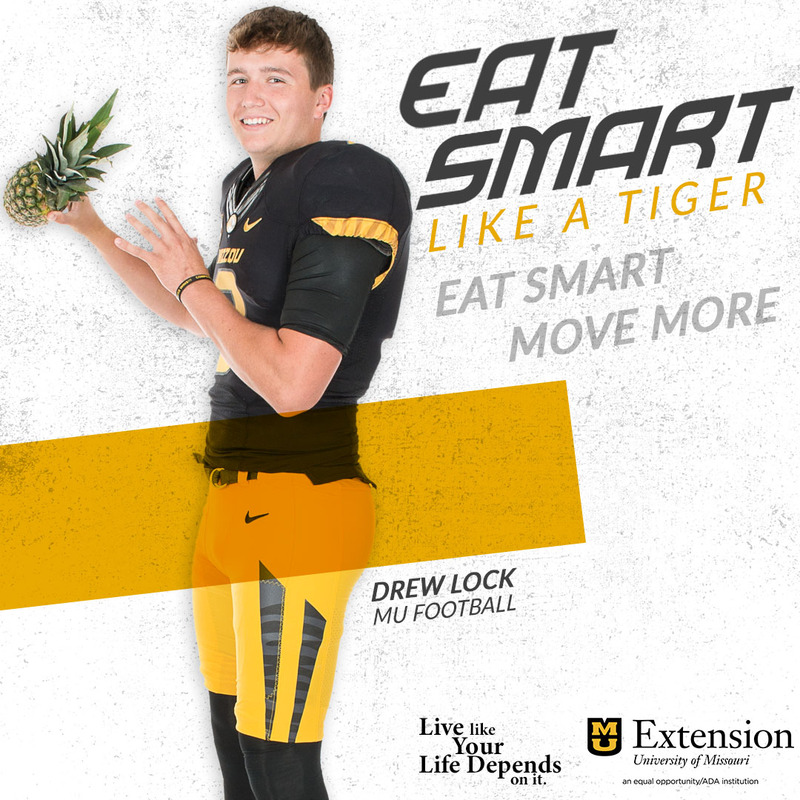 Make a day out of it and support multiple Mizzou teams! Tiger Team Store Tent Sale – The Tiger Team Store on the north side of Memorial Stadium will be open on Saturday from 9 a.m. – 8 p.m. with all the latest Mizzou clothing and accessories with special sale prices. The Mizzou Athletics equipment surplus sale will also be held in conjunction with the Tiger Team Store tent sale. SEC Network – The Black & Gold Game will be televised live on SEC Network.